Our Farm Areas - MAC'S OYSTERS LTD.
Mac's packs and sells both wild and farmed shellfish from distinct areas spread out over several hundred square kilometers. Many have their own distinct geography and environment. 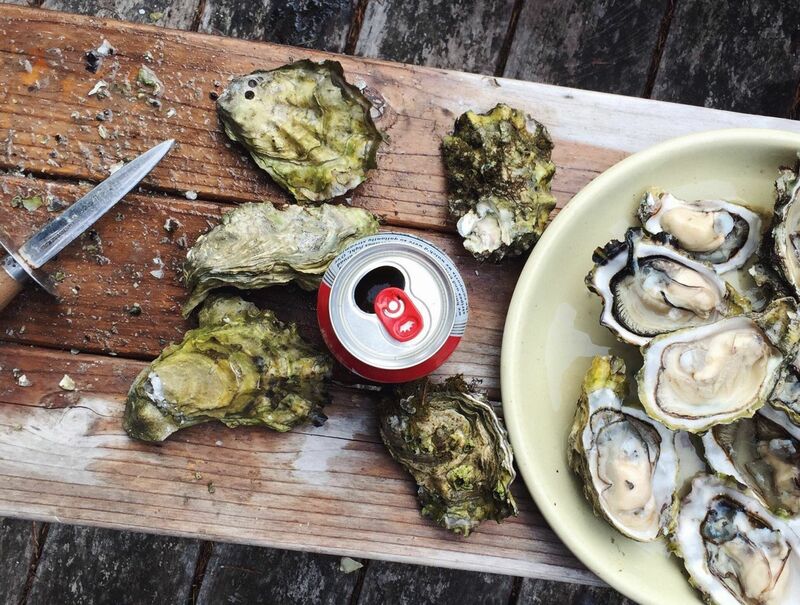 The brand names we use depend on which areas of water or shoreline the oyster or clam is harvested from. Each case of oysters or clams that you buy will have a shellfish tag with an Area Number printed on it. Each number identifies with the oyster or clam harvest location.